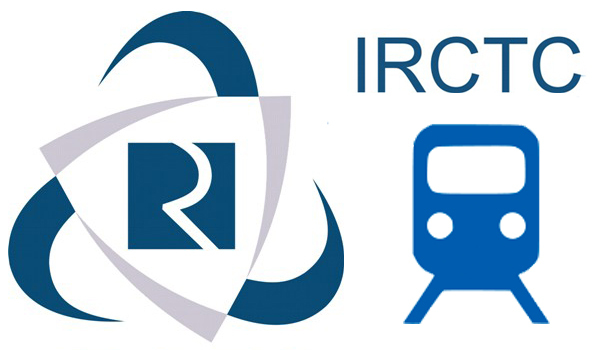 Description for "Start IRCTC Railway Ticket Booking Agency"
How to become an IRCTC agent? directly but it delivers the same through IRCTC authorized Principal Service Provider. Snap World providing an opportunity to retailers to become Indian Railway authorized e-ticketing agent. To start a railway ticket booking agency you need an IRCTC license, selling railway tickets without IRCTC license is an offense. After an application through Snap World for IRCTC services, retailer gets the approval from IRCTC and Snap World informs the retailer about the service activation same day. 7) A gateway to enter online services business. 4) Form for digital signature certificate. 3) You should have an internet connection.